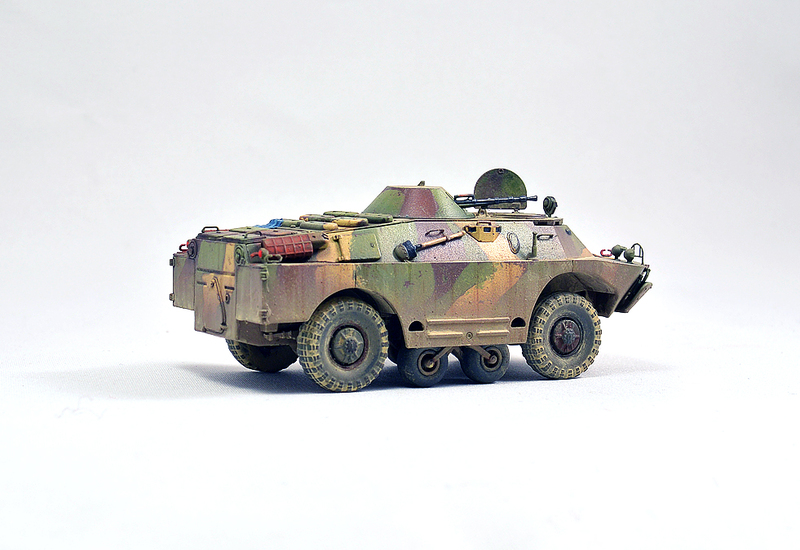 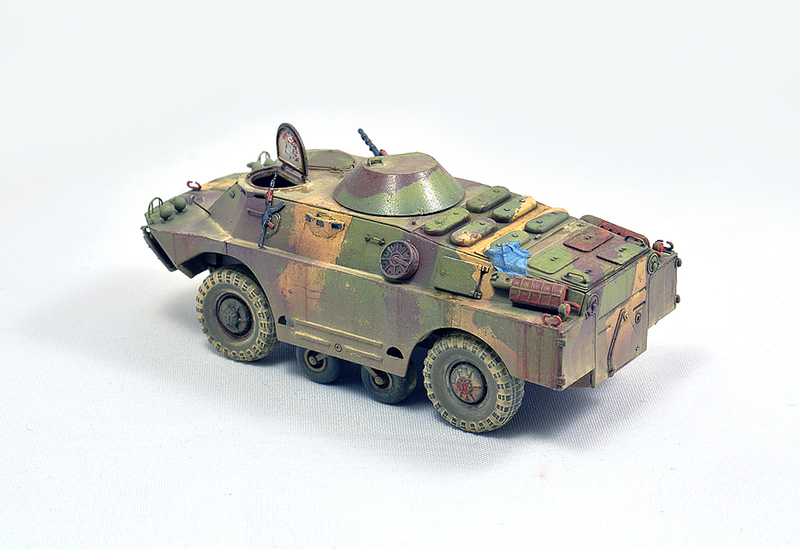 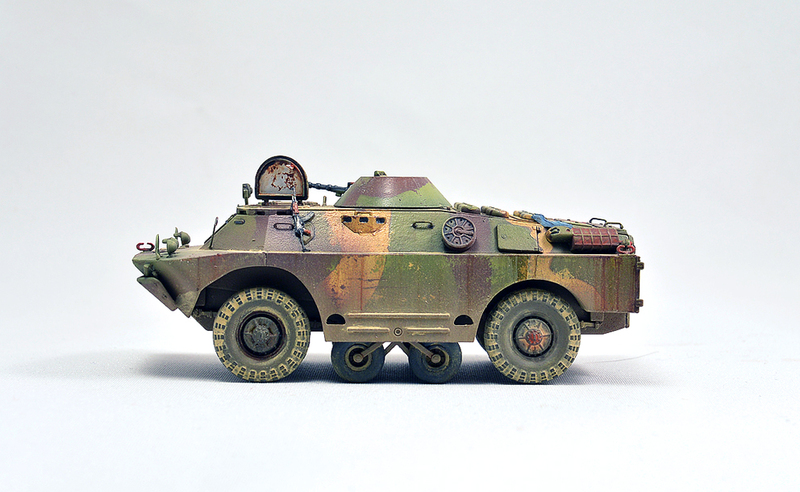 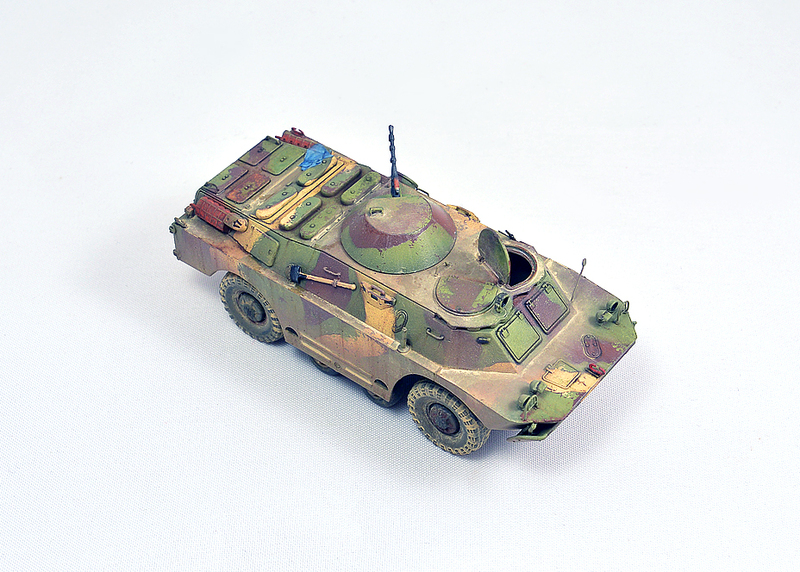 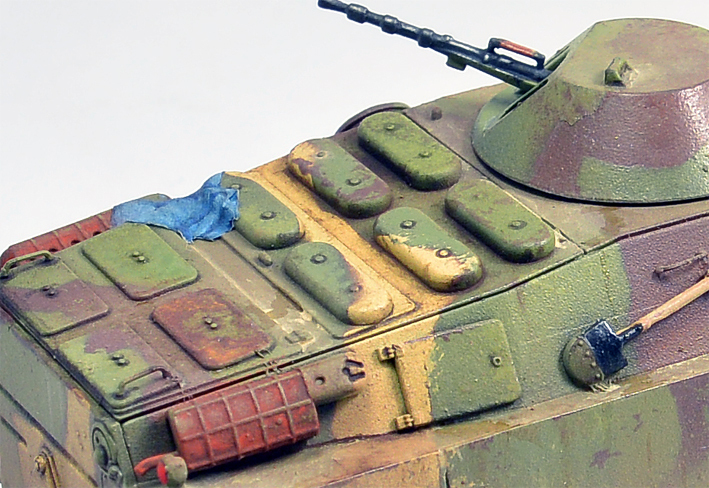 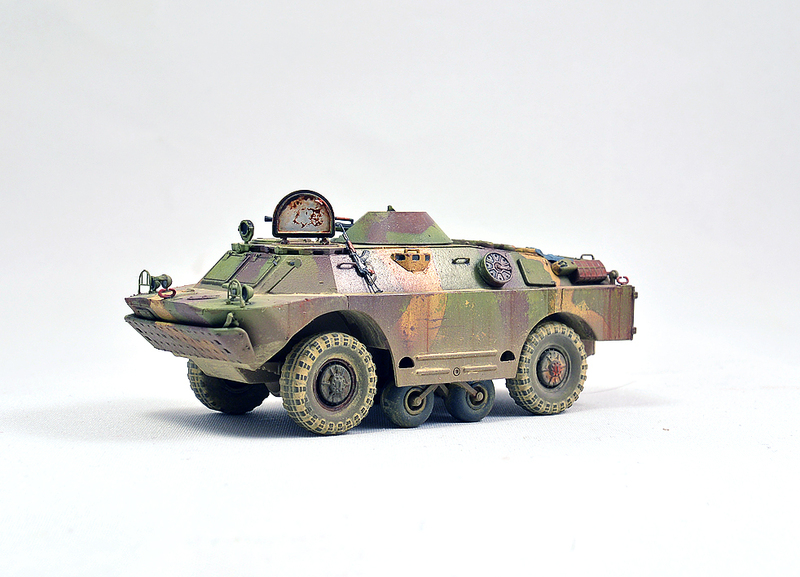 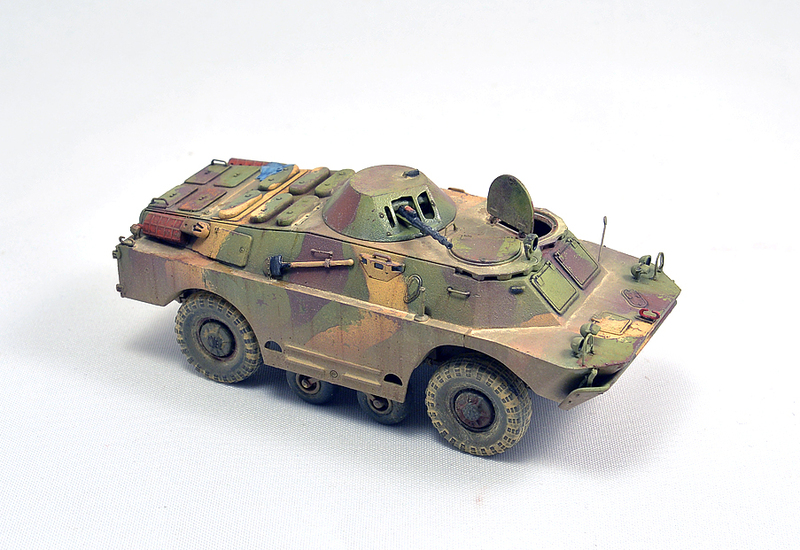 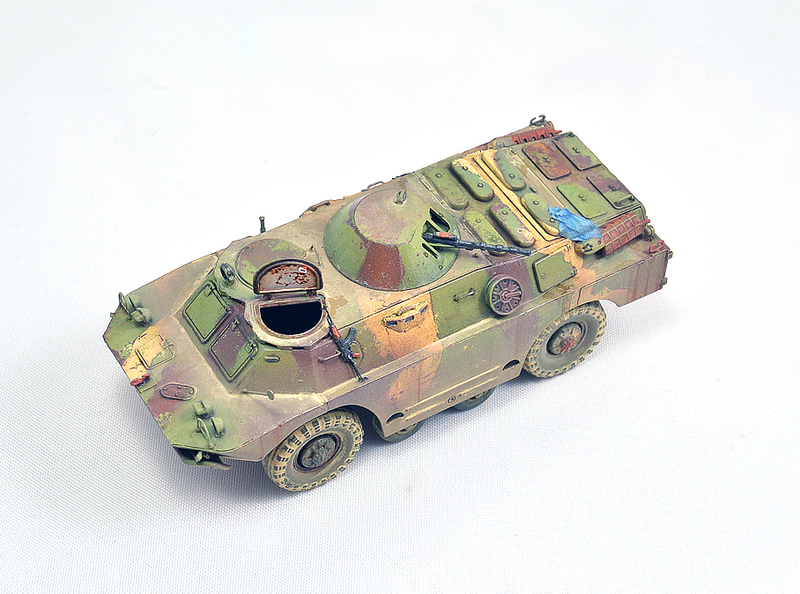 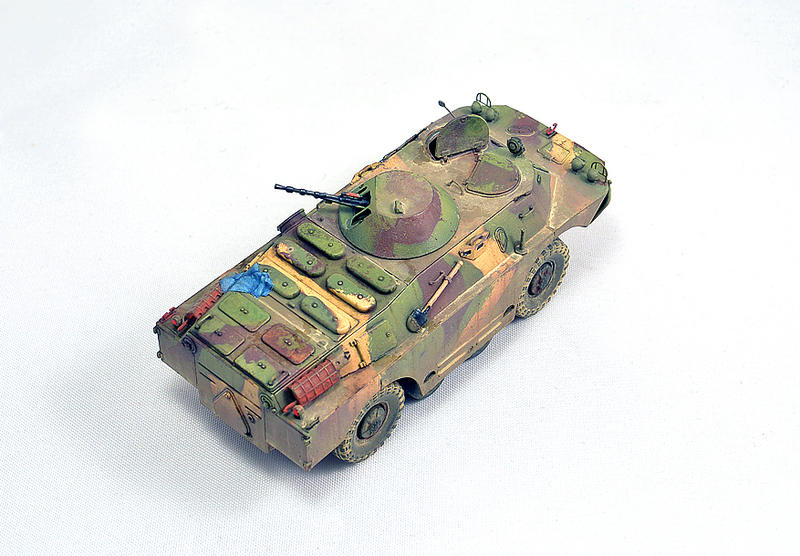 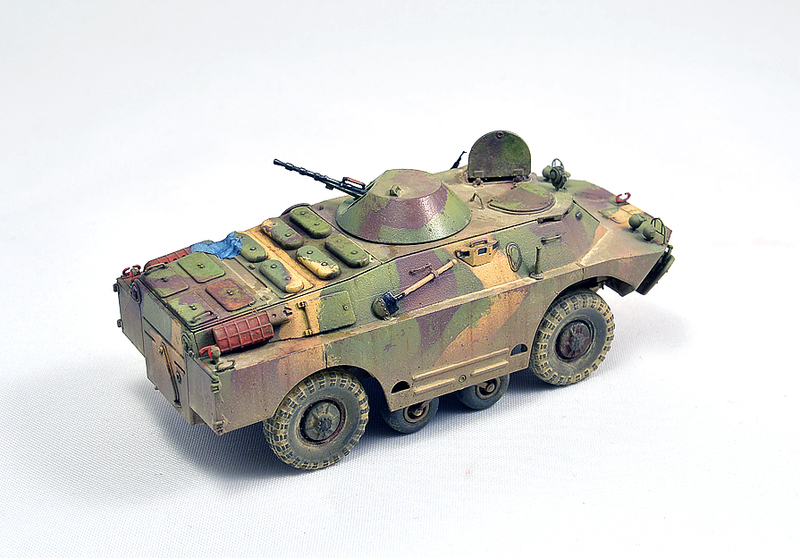 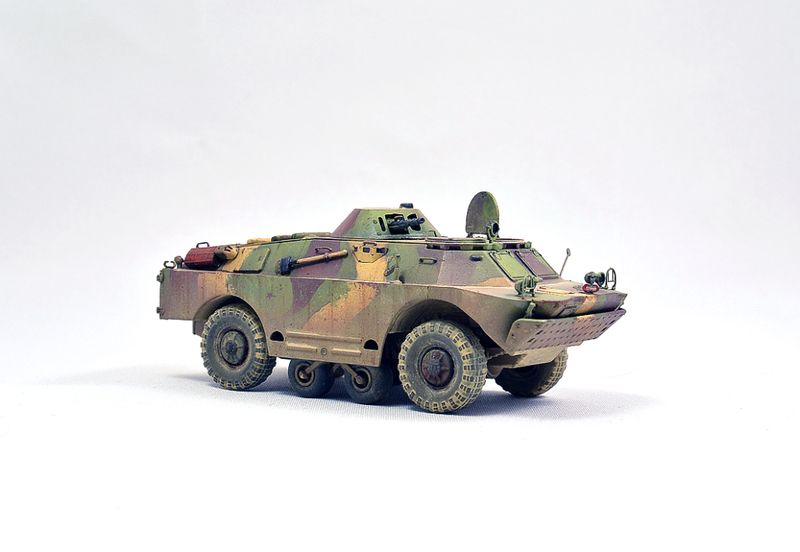 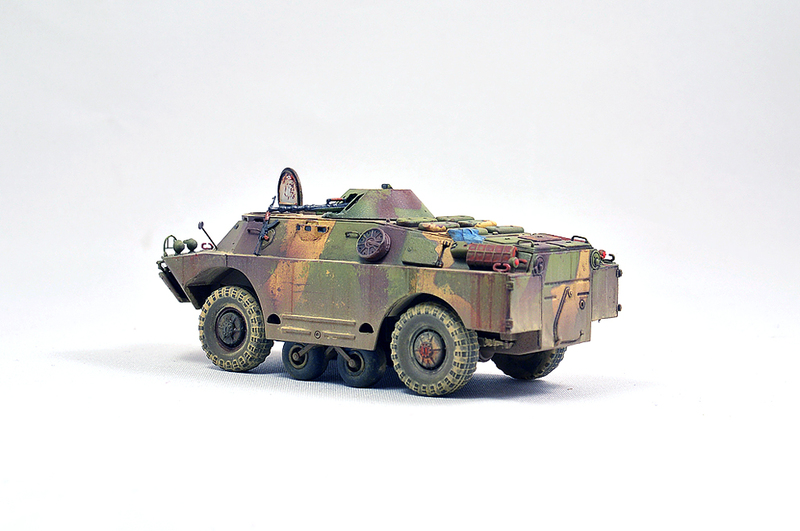 Previous Post1/72 Trumpeter – 07267 – BTR-80A hungarian KFORNext Post28mm – Reaper Miniatures – Custom HeroQuest Heroes. 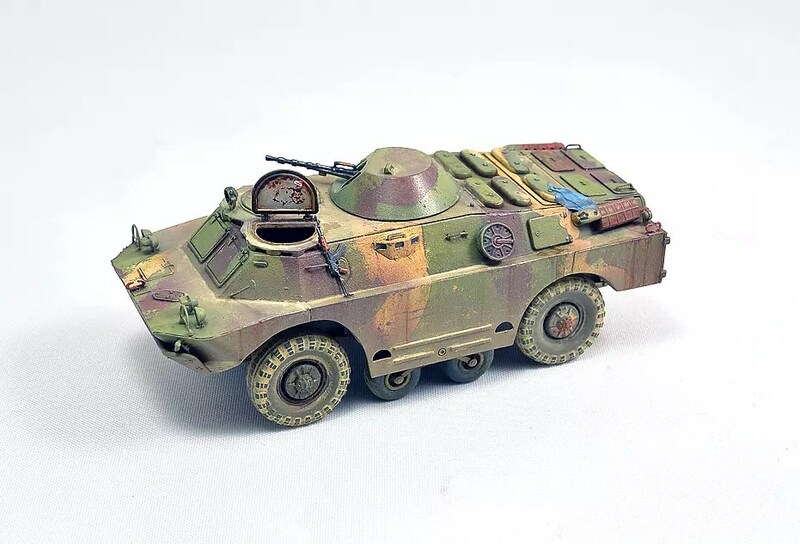 I was wondering where you sourced your AKMS from, I am painting and researching models for wargaming the Bush War in Rhodesia at the moment and AK-47’s and variants, SKS’s, FN FALs etc. 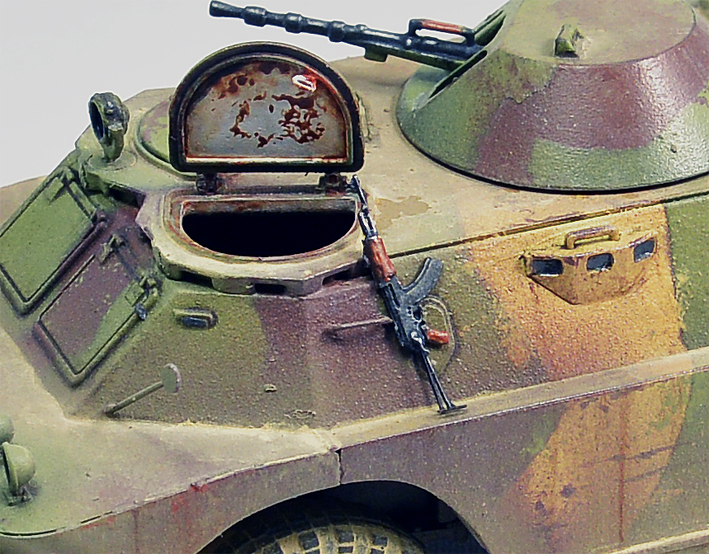 which are not on soldiers would be quite useful.